Designing, constructing and servicing manufacturing facilities in the U.S will continue gaining steam as more domestic companies bring back manufacturing from overseas. Supplementing that will be offshore companies starting up plants to capitalize on lower energy costs and shorter supply chains. 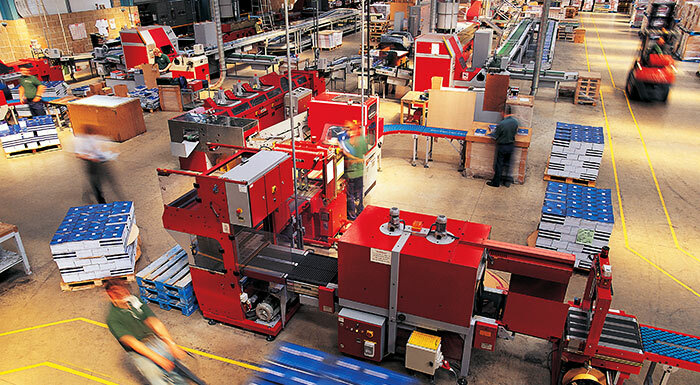 Plant layouts are cutting edge for this manufacturing renaissance. They showcase fast, low cost work flows across an optimized floor space. The result–high production capacity, flexibility and efficiency. Lean manufacturing for jobbing, batching or processing is a given, preferably rooted in data-driven Six Sigma and is quick response. ISA, IEC and other information, communication and control standards enable continuous supervision and precise operation. Industrial hygiene practices, workplace ergonomics, personnel safety equipment and other gear help protect employees from physical and chemical hazards, and guard against accidents. Energy efficiency and the corollary reduction in pollution help plant management meet sustainability goals. Plant renovations remediate asbestos, mold and hazardous material contamination, including lead paint. T&M Associates’ specialized technical consulting and services can help project and operations teams move full steam ahead. Let us show you.